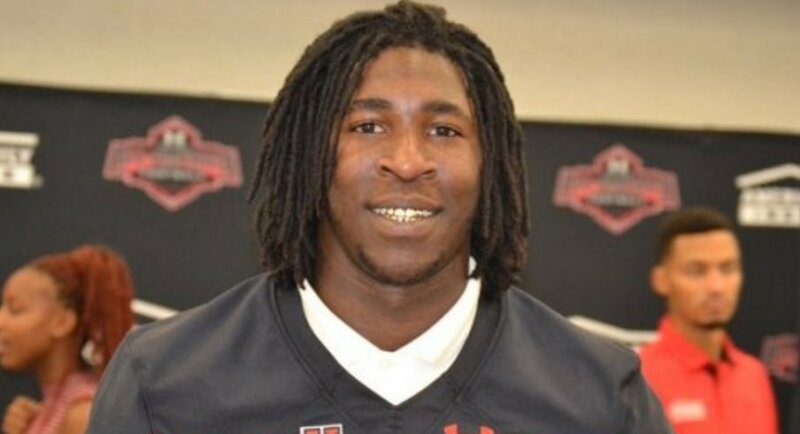 Shirts With Random Triangles: Florida suspends freshman WR James Robinson for season opener against Michigan following possession of marijuana citation. Robinson was cited for marijuana possession by University of Florida police, along with freshman linebacker Ventrell Miller last Monday, according to SEC Country. Miller, was already suspended for the opener an incident involving the mismanagement of school-issued funds. Six other Florida players involved with the incident have also been suspended for the game. Michigan faces Florida in a neutral-site game at AT&T Stadium in Arlington, Tx. on Sept. 2.